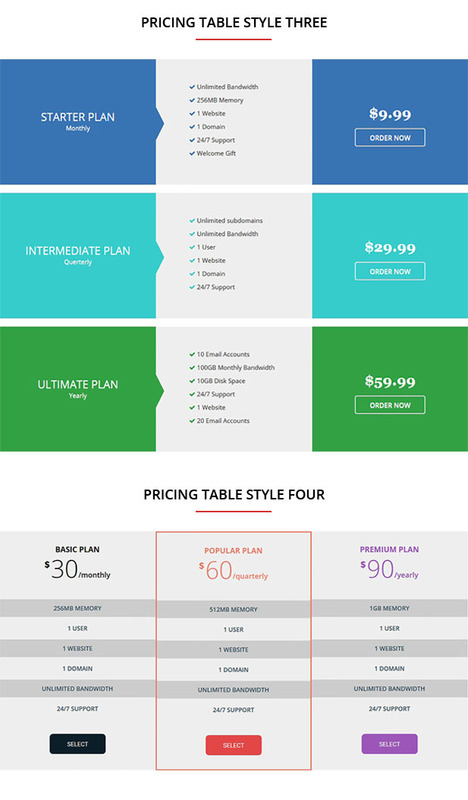 CL Responsive Pricing table is the most complete and fully featured pricing table extension for Joomla. 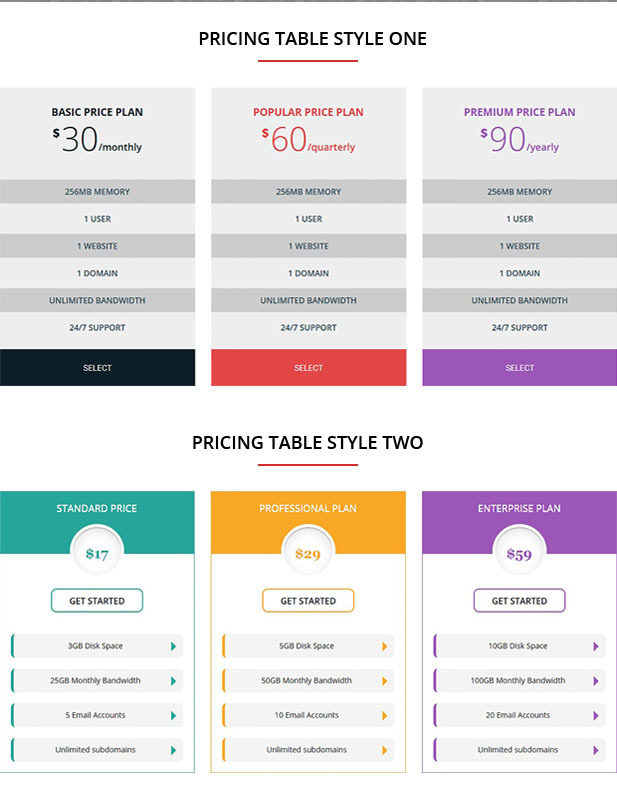 It’s giving you all the tools you need to build unique and responsive pricing plans and comparison tables in minutes. This extension is made to be simple, flexible and powerful at the same time. 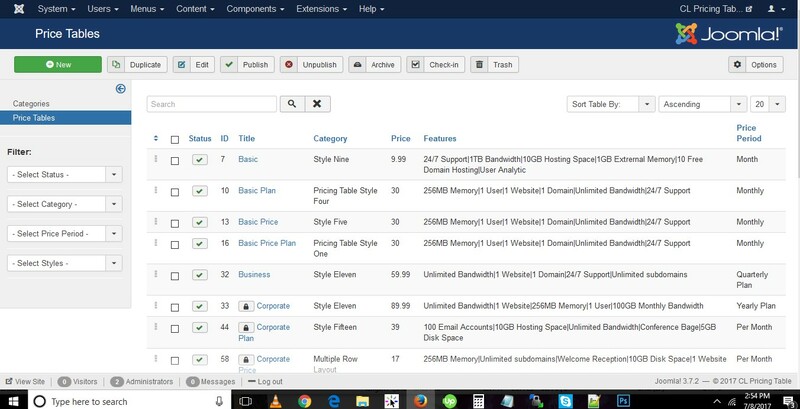 It’s has multiple layouts (2 column layout, 3 column layout,4 column layout and multiple row), Along with many features. - Added new field into feature tab for item feature link.